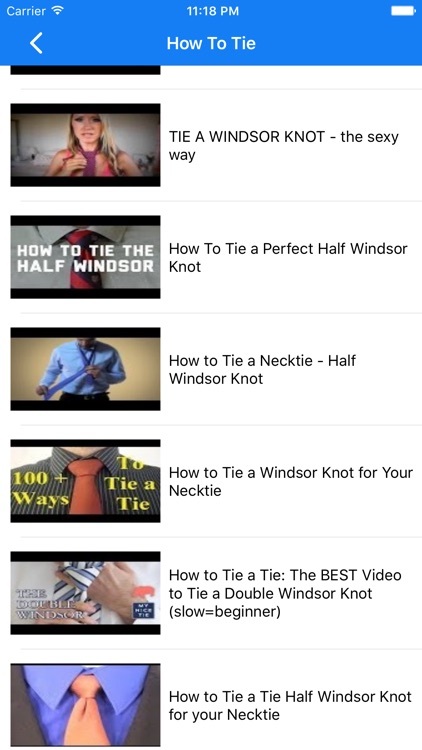 How To Tie a Tie . 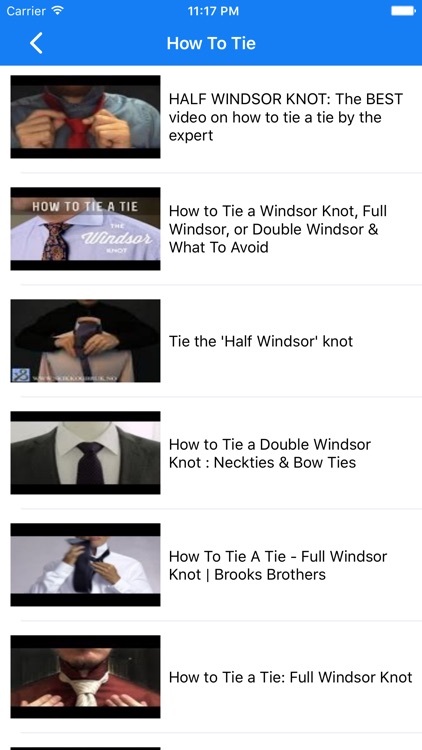 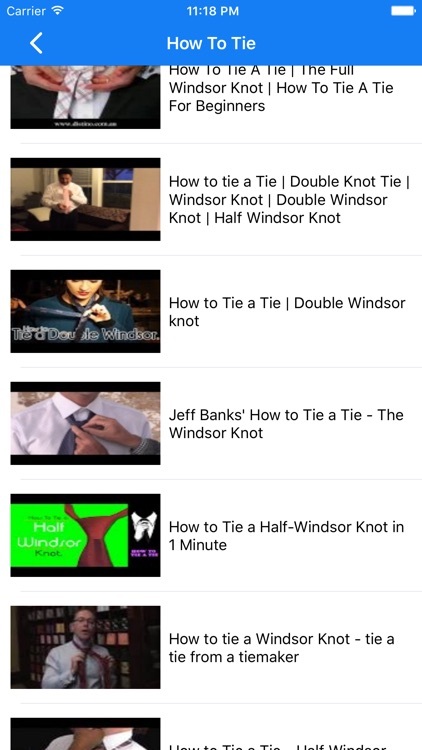 Learn "How To Tie" through step by step videos. 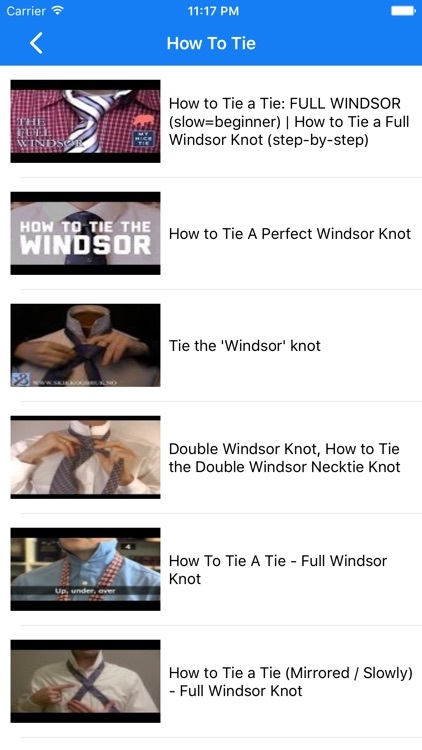 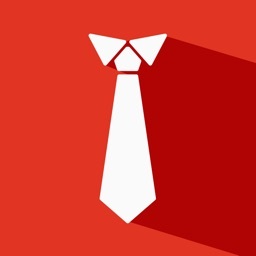 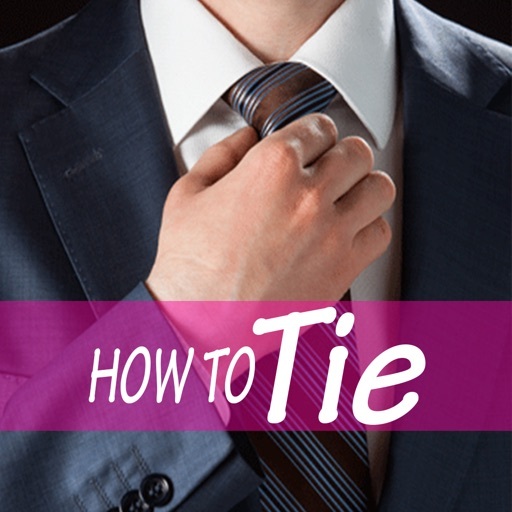 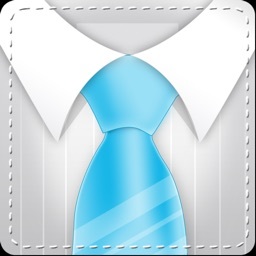 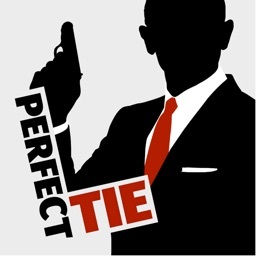 In this app you can learn to tie about every style through easy and quick ways. 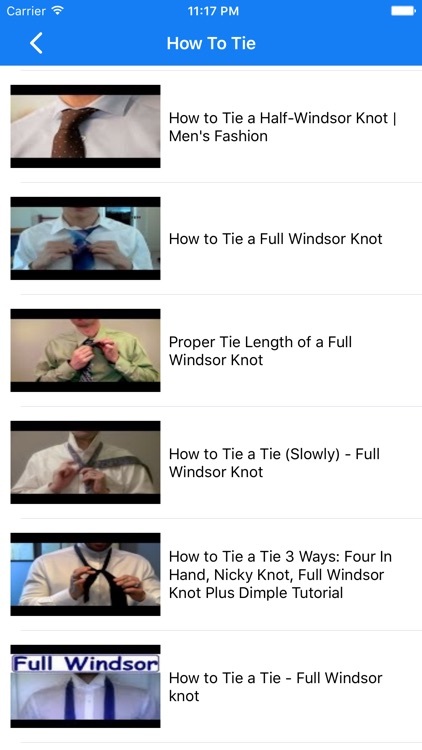 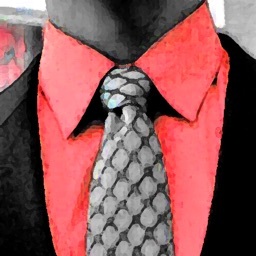 You will learn in minutes that how to make a decent knot OR tie a necktie. 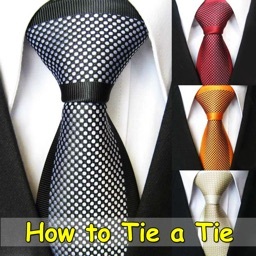 Enjoy a list of around 200 ways to Tie a Tie that suits your dress. How to Tie a Tie !